Tax Planning – Nunes & Nunes, CPA, Inc.
It’s that time of year again! Taxes are due, and we are here to help! 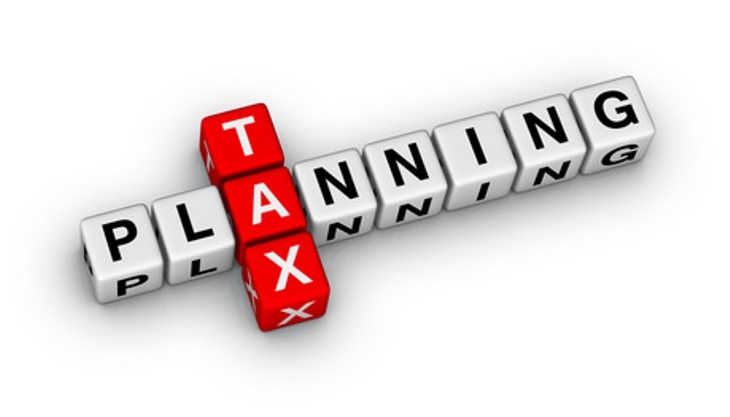 Tax planning for your 4/15 tax liability! Are you as excited as I am? That’s probably a big no. Don’t worry, I understand. Not many people enjoy going through their tax documents in early October or even when it becomes time for the filing of your actual tax return. However, I do know what people enjoy even less and that is a HUGE UNEXPECTED TAX BILL on 4/15. It is even worse when the year is over and there is nothing you can do to reduce the amount of tax due, and then you’re stuck with a tax bill that you were not prepared for. Did you know that being a 1099 wage earner (self-employed), that you are responsible to pay ALL Social Security (FICA) and Medicare tax in addition to your normal tax rate? In some situations, you can be paying 30 cents of every dollar you make directly to the IRS, and this is not even including what you have to pay to the state. Insane, right? A lot of Self-Employed people forget or simply do not account for this huge accumulated tax rate that is being imposed on their income. Then they are shocked in disbelief at tax time when they see the crazy amount of taxes they have to pay in a short notice. This is what I call a re-active approach. When it comes to taxes, the only approach should be pro-active. At Nunes & Nunes, we are proud to be a pro-active firm. We want to help you before it is too late. There are many deductions you might qualify for that you had no idea that you could, which will reduce your taxable income drastically. This discovery could possibly SAVE YOU THOUSANDS in taxes! Our primary goal is to keep as much money in your pockets as possible. Those are your hard earned dollars, and you deserve to keep every penny.